Virgo Season- Horoscopes All Signs! Virgo Season Horoscopes- All Signs! As we say goodbye to the loud proud lion inside of us and the past three karmic eclipses, we now see the ashes of all that we have survived. We may feel the strength as our inner phoenix starts to rise into the NEW version of ourselves. Although we may have the inner spirit of a phoenix we are actually rebirthed as a baby deer, wobbling on our new feet with fresh new eyes to see through. With Virgo season’s gentle energy, we move into a more grounding energy that takes us from our Leo heart to our Virgo head. 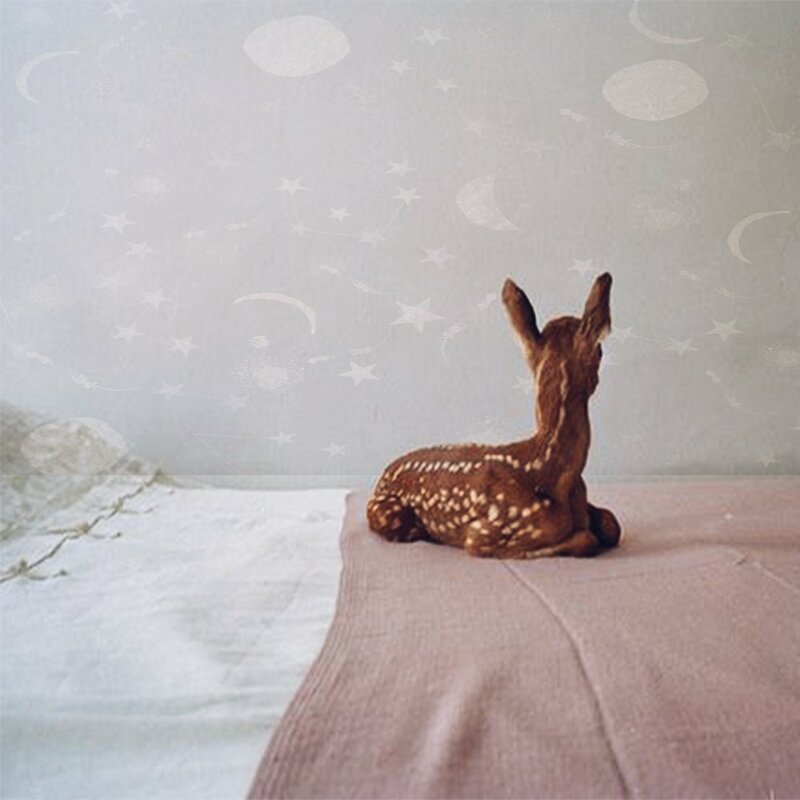 It's time to pause and take one step at a time with your new legs on this earth my dear baby fawn. Time to rebuild and reorganize as we see the beauty in our new world. Aries- Slow down to self-care. This is a great period for you to focus on all things healthy for you. Detox from your social friends and summer treats, and dive into Virgos grounding energy of all things earthy and healing. Sunset walks and morning yoga never looked better! Taurus- Summer love is still alive! You are a magnetic for attraction, but before the line starts to form for date nights really take your time to discover what does your ideal relationship look like? What qualities are you looking for in a partner? Take your time to discover the other person’s goals and ambitions as you may uncover what you’ve been looking for. Gemini- Your foundation of home is shifting in your heart. It may be time to declutter, changing living situations or move. Focus on what makes you feel at home in any environment. What sort of energy are you looking to fill your space with? Make space and part with things that don’t server your home's energy anymore. Cancer- The crab is out! Watch you social scene come alive, as everyone will be wanting to catch up with you. Say yes to events and outings for these next four weeks to help you build up a strong network and a sense of deep trust in your close friends. Leo- Time to focus on money. Take these next 4 weeks to really examine how your money is flowing in and out of your lion paws. Get serious on your money goals so you can start to fund those big dreams. Virgo- It’s your rebirth! Birthday season brings in a fresh new start of energy for you. Take these next four weeks to set your new(birthday) goals. What do you want to manifest by the end of the year? Your next birthday? Take time to look back and see what set your heart of fire and follow those passions! Libra- It’s one month away from your birthday season, so before you hit the refresh button take these next four weeks to close the doors of the last chapter. Get rid of self-sabotaging thoughts and habits. Release everything that feels that it is no longer serving you. What is holding you back? It’s time to let go and find balance. Scorpio- There is no “I” in team, as for the next four weeks are all about building your dream team around you. Stop working alone and let your ego down to find who can help build you up. There’s strength in numbers plus there maybe a spark to change humanity with this new crew inspiration. Sagittarius- The travel bug is over! Time to focus on your big project or the launch of your new business. The next four weeks is all about getting focused on your career. Start hanging out and networking more with people in your passion. Doors will start to open. Capricorn- Anything new and different will excite you to expand your knowledge. Travel is in the air as you want to sore to new sights. Maybe it’s time to learning another language? Get ready to climb to new highs, I mean you are the mountain goat! Aquarius- Ready to transform? Time to release the old so the the new can enter in all ways in your life. Letting go of people or negative thoughts to make room for the new and improved. Share your journey with close friends and enjoy some deep bonding as you may be feeling like a butterfly by the time these four weeks are over. Pisces- Virgo season will guide you gently to listen to your heart about the next shift in your closes relationships. Move in or move out? Are you sharing your true authentic heart in your relationships? Find ways to explore new paths together with your partner or closes bonds.